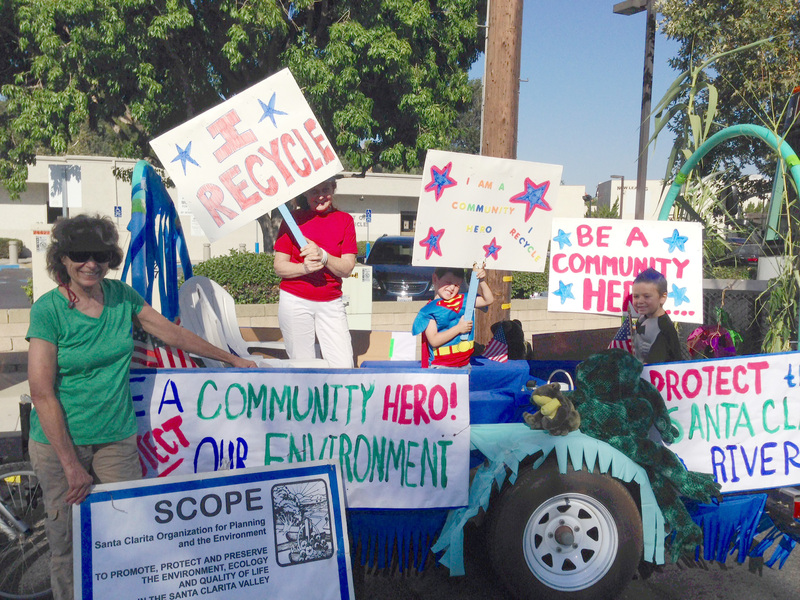 Visit the SCOPE Blog - "Environmentally Speaking SCV"
1. Valencia Water Company must file and serve an application for a transfer of control pursuant to California Pub. Util. Code § 851 and any other applicable code provisions. This application must be filed no later than 14 days from the date of this ruling. 2. Valencia Water Company and Castaic Lake Water Agency must timely file and serve a full and complete answer to Case 13-01-005.